Every project is different, but they all start with us defining your expectations. 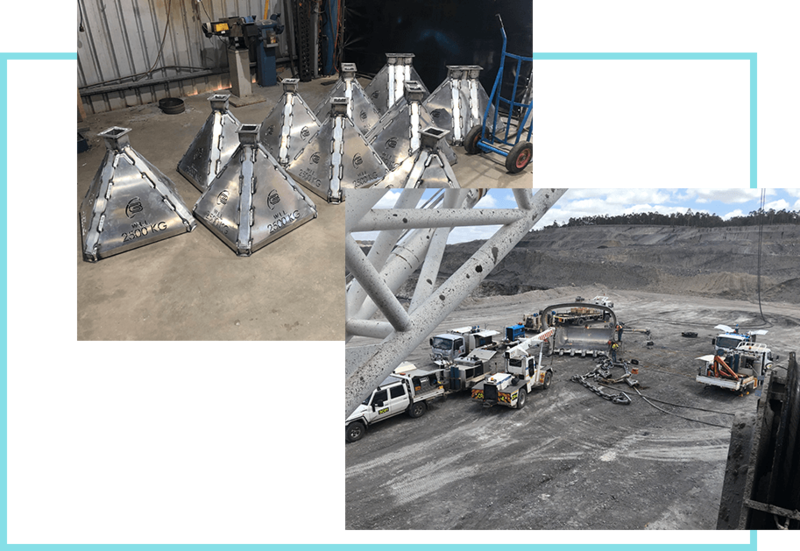 Anywhere in Australia we can come to you to discuss your requirements in terms of design, safety, quality and meeting the required specifications, certification, price and timeframe. We are able to 3D scan your plant to aid in accurate design development and reduce errors and installation costs. A reasonable portion of G3 Engineering works consists of design, certification, manufacture and installation of custom fixtures and system upgrades tailored to the client’s specific operational requirements, working closely with the client to meet their expectations with these products. G3 Engineering employs a number of engineers and draftsmen who are experienced in consulting with clients to develop and manage concepts into fruition. At G3 Engineering we pride ourselves on our ability to create innovative solutions and conduct work to a high standard of accuracy and quality. G3 is able to manage a large variety of engineering projects in Mining, Oil & Gas, Civil Construction & Agriculture from concept to commissioning into service and has a well-established workshop facility. We are extremely proud of the relationships we have built with our clients and obtaining repeat and referral business and we look forward to working with you.